John Keats Poem Isabella, or A Pot Of Basil - a sad tale ! 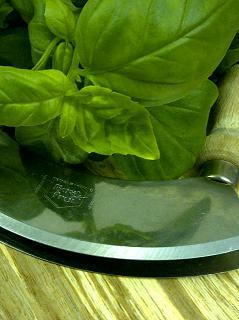 An introduction to Basil, its history, some ancient and traditional uses around the world are revealed ! 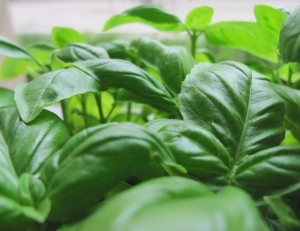 The benefits and uses for Basil Essential Oil as used by aromatherapists. Descriptions of the plant, its family and source. Principal constituents and method of extraction. Fresh, simple, nutritious, fantastically tasty, basil food recipes to make your soul sing !! Organic,Homemade Soap Recipes, made with Pure Olive Oil. Natural Homemade Laundry Soap - try adding Spearmint and Basil Essential Oils or Lemon, Basil and Rosemary Essential Oils or a blend of Lavender and Basil Essential Oils.